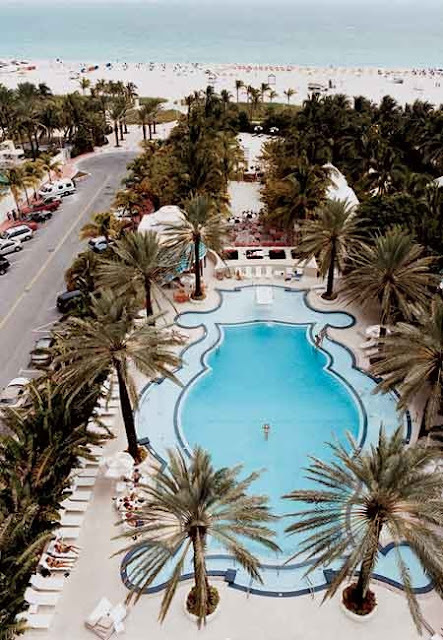 The Raleigh Hotel in the South Beach section of Miami Beach, Florida is an art deco building designed by L. Murray Dixon. It is located at 1775 Collins Avenue. The Raleign has been one of the hosts of Hard and Zero Film Festival. The music video Out Last Night, directed by Shaun Silva, was filmed at the hotel.